m-Post is a mobile app built for guards on patrol to increase their productivity and accountability while improving operational efficiency and giving management real-time visibility into the security situation. m-Post is intuitive and it’s built with security guards on patrol in mind. Everything they need lives in a single, powerful app so it’s easy to be productive and proactive while on patrol. 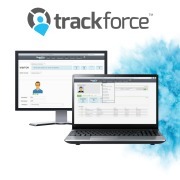 Trackforce made it easy for guards to complete incident reports in real time using mobile devices. Adding pictures and videos to reports ensures that no details are left out. Officers are notified instantly about important security alerts or new task assignments and Post Orders. Once guards are armed with m-Post, our software tracks and generates metrics in real time, which increases transparency. Modernize security officer inspections with customizable forms on a per site, per inspection basis. Ensure compliance, indicate corrective measures, and automatically send notifications to stakeholders to within a centralized system. 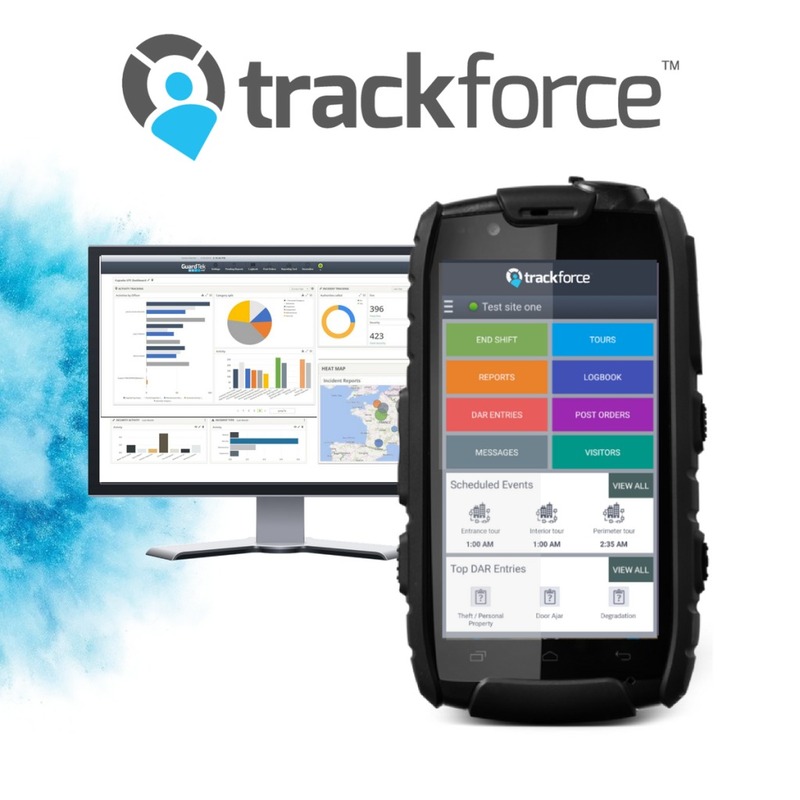 The perfect solution to modernize guard touring, activity reporting and more. Deploy NFC/RFID tags along patrol routes and use mobile devices to send real time data on activities to a centralized system. Replace antiquated wands with a powerful and ruggedized mobile device.